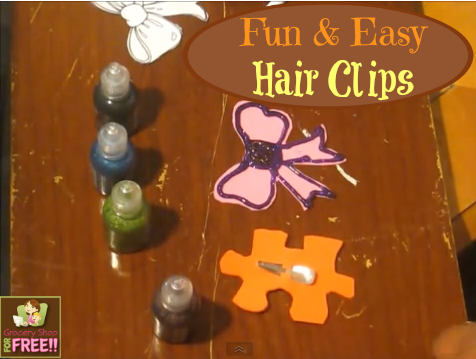 Fun And Easy Hair Clips! You are here: Home / DIY / Fun And Easy Hair Clips! Tamona is back and today she’s going to show us how to make fun and easy hair clips!